When you attend for a test of any kind you will be told how long you should expect to wait for the results. Please only call the surgery after sufficient time has elapsed. Please bear in mind that the surgery will not call you with routine blood results you will need to telephone or come into the surgery to obtain these. Please call after 11.00 to obtain your results. The surgery will only call you if there is an aspect of you results that needs immediate attention. Our reception staff are not qualified to comment on results therefore it is your responsibility to make any necessary follow-up appointment with the doctor. 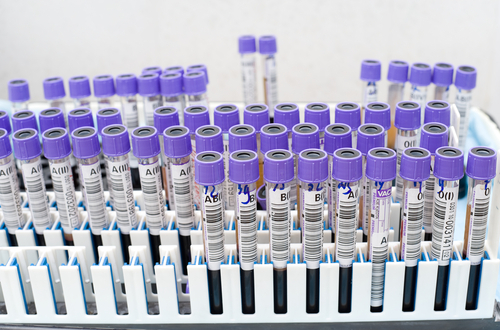 A blood test usually involves the Phlebotomist or Nurse taking a blood sample from a blood vessel in your arm. and the usual place for a sample is the inside of the elbow where the veins are relatively close to the surface. Blood samples from children are by appointment only with the Community Paediatric Phlebotomy Team, please ask reception for details. You will be given a cream called 'Emla' to numb the child's skin before the sample is taken. 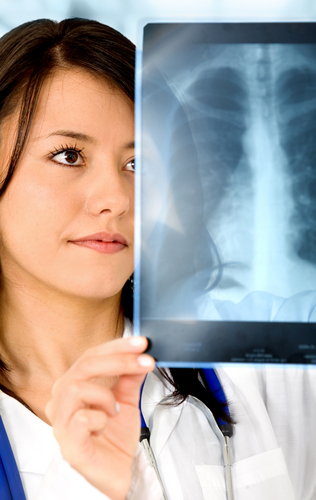 Please allow at least 7 -10 days before telephoning the surgery for Xray or scan results.